GEORGIA – Two Georgians have died and six have been affected by mosquito viruses this season, the Ministry of Health said. The West Nile virus (WNV) is responsible for one death and the six diseases, and Eastern Equine Encephalitis (EEE) is responsible for one death. "Georgians can reduce the number of mosquitoes around their homes and yards by getting rid of standing water," said Chris Rustin, Ph.D., DPH Director of Environmental Health. "Stagnant water is a breeding ground for mosquitoes that may be infected with the West Nile virus and other mosquito-borne diseases." Symptoms of WNV headaches, fever, neck pain, muscle and joint pains, swollen lymph nodes and a rash typically develop three to fifteen days after a stretch of an infected mosquito. Particularly vulnerable are adolescents, older people and people with weakened immune systems. A health ministry spokesman told the Atlanta Journal-Constitution that they do not provide information on specific cases. The best way to protect yourself and your family from these mosquito-borne viruses is simply to take steps, so as not to be bitten. First make sure that all stagnant water is dumped, as it can be a mosquito breeding hotspot. 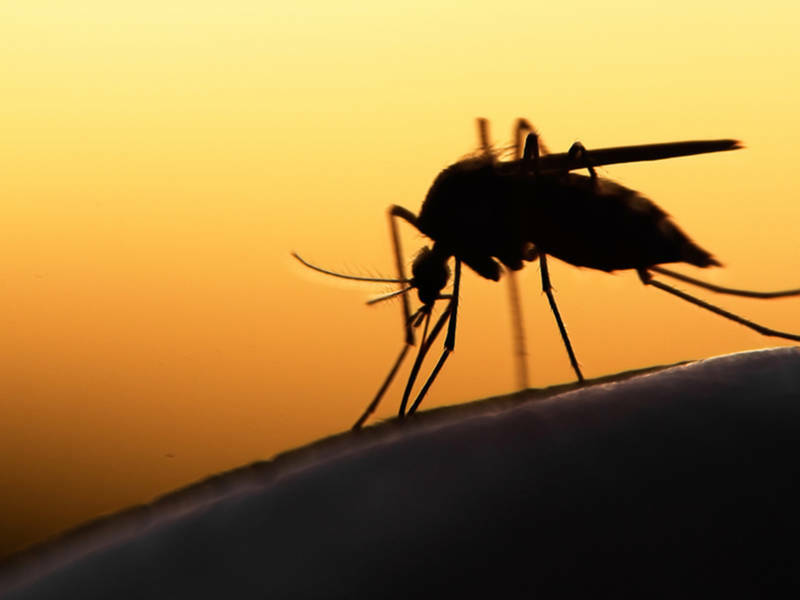 1; Mosquitoes that carry WNV normally bite at dusk and dusk, so avoid or limit outdoor activity at these times. Dress – Wear loose-fitting, long-sleeved shirts and pants to reduce the amount of exposed skin. DEET – Cover the exposed skin with an insect repellent containing DEET, which is the most effective remedy for mosquito bites. Drainage – Empty all containers containing stagnant water as they are excellent breeding grounds for mosquitoes. Doors – Make sure doors and windows are in good condition and are tight and repair damaged canvases to keep out mosquitoes. Learn more about WNV and EEE insect repellent.